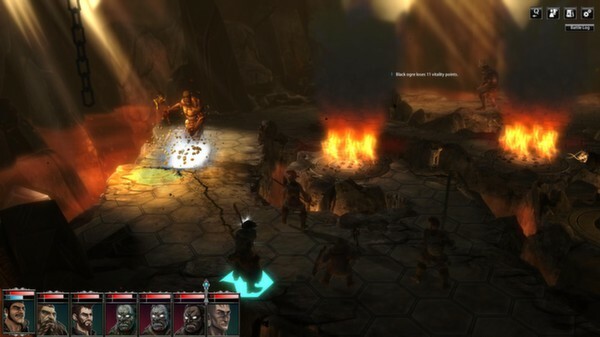 Daedalic Entertainment has released a demo for their turn-based RPG Blackguards. This free sample will give you a head-start on the game before its launch later in the week. The demo allows you to play the first of five chapters in the game. Daedalic estimates that it'll take you about 6 to 8 hours to complete it. You won't have to replay this chapter when the game launches, either, because your save game carries over to the full version. 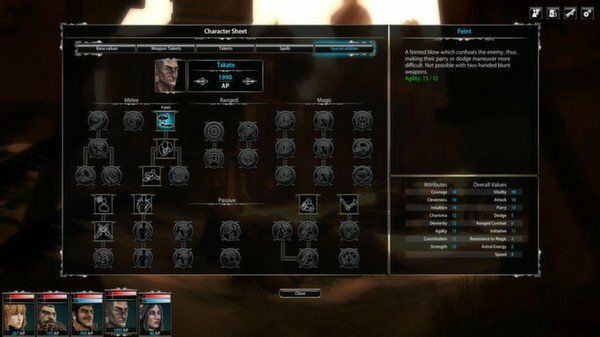 Blackguards' demo also features the new "expert" character creation. 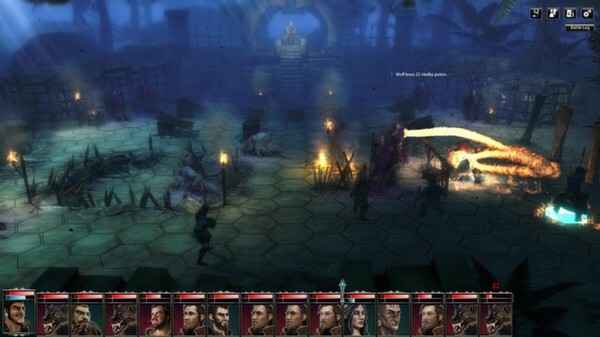 When the game first debuted on Steam Early Access, players were only able to choose between three archetypes for their hero. This new and improved creator, however, allows you to build your character from scratch. This seems to fit Blackguards more, as the game's inspired by a pen-and-paper RPG. In Blackguards, the player isn't a pure-hearted knight. Instead, he or she is a convicted murderer. This unlikely hero must lead a party of misfits in saving the world. 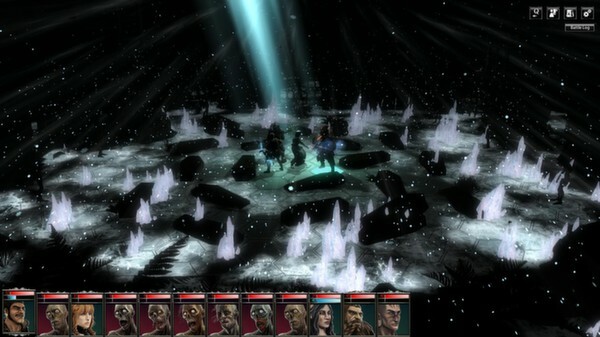 The storyline changes depending on player choices throughout the campaign. The 40+ hour journey through Aventuria includes over 180 unique battlefields. 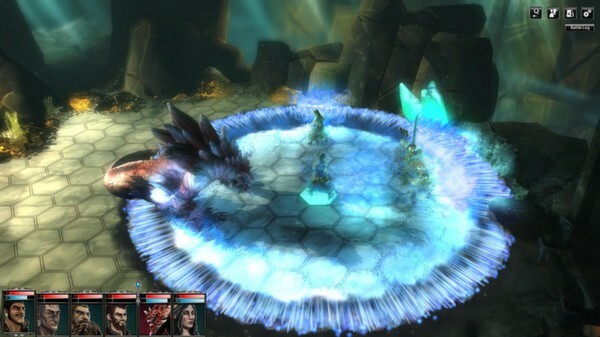 Players can use over 40 abilities and 90 spells in turn-based combat. Each map includes interactive objects like swamp gas or bee hives that can be exploited by cunning warriors. 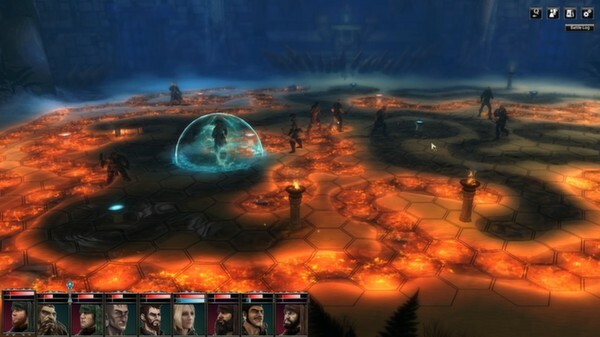 Blackguards will officially launch on January 24th worldwide for both PC and Mac. You can choose between a $24.99 standard edition and a $34.99 collector's edition. The later includes 150+ page artbook, soundtrack, world map, six wallpapers and video interviews of the development team.